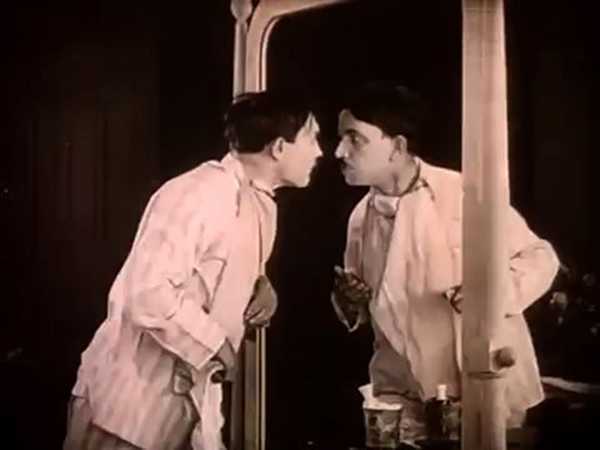 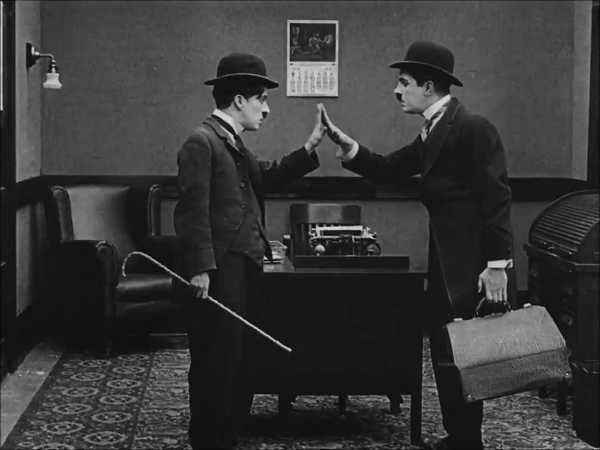 Five years later, in 1921, a broken mirror sets up the gag in Max Linder's Seven Years Bad Luck. 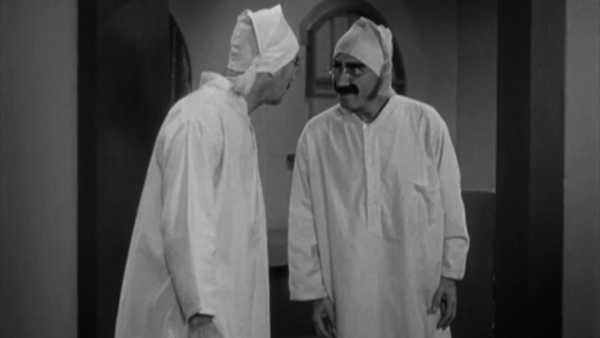 The gag is most often associated with the Marx Brothers' 1933 Duck Soup, which also uses the broken mirror setup. 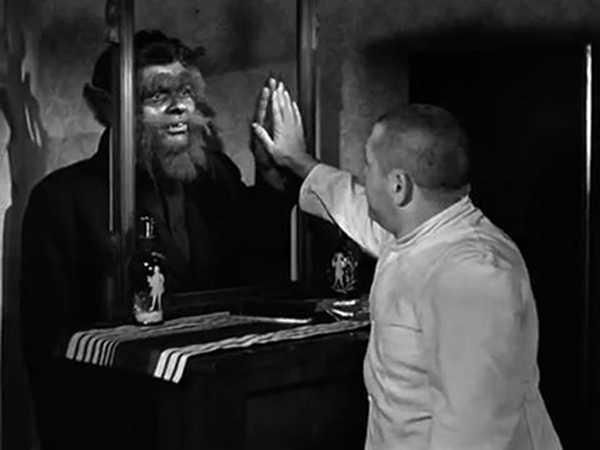 The Three Stooges also used the broken mirror setup in their 1944 Idle Roomers, but with a twist: wearing completely different clothing, the mirror image bears no resemblance at all.